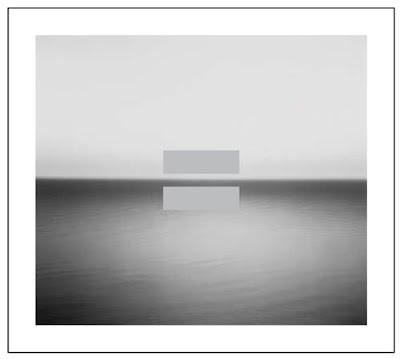 The album No Line on the Horizon is dedicated to Rob Partridge, who signed the U2's first record deal in 1979 and died of cancer in late 2008. What this song is about, who really knows what goes on inside Bono's mind. "Time is irrelevant, it's not linear"
Check out some more No Line on the Horizon Lyrics from U2.